Coming soon – the Wheat Growers will be participating in Canada’s Farm Progress Show. Details will follow closer to the event. Coming soon – the Wheat Growers will be participating in Ag in Motion. Details will follow closer to the event. Coming soon – the Wheat Growers will be participating in the Western Canadian Crop Production Show. Details will follow closer to the event. The Congress is the first meeting of its kind, and will include a balanced program encompassing six areas of wheat research: Wheat Diversity, Evolution, and Genetic Resources; Structural and Functional Genomics of Wheat and Wheat Relatives; Wheat Improvement: Breeding, Physiology, and Enabling technologies; Wheat Production Systems: Environment, Sustainability, and Management; Protecting Yield: Resistance to Biotic and Abiotic Stresses; Wheat Uses: Functionality, Nutrition, Safety and Human Health. 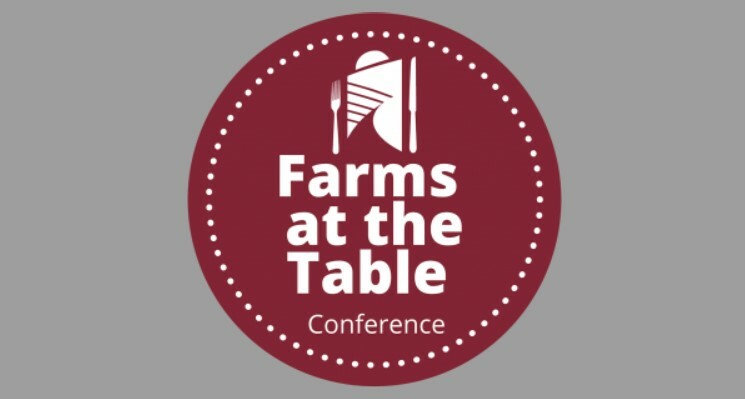 The Farms at the Table Conference brings together farmers and others in the ag industry to discuss connecting with consumers about food and farming. It is one of very few events that links people across the agricultural spectrum: crops, livestock, horticulture, large and small scale, agribusiness, research and government.